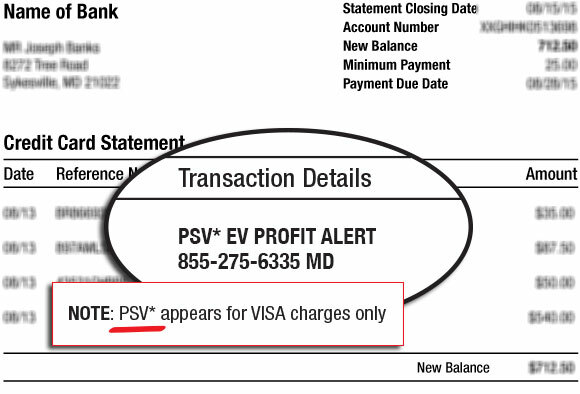 What is PSV* EV Profit Alert? It’s because you have subscribed to one of Agora Financial’s financial newsletters by the name of EV. Profit Alert. If you’re having an issue with your subscription or have a question about the billing for E.V. Profitt Alert, please contact our customer service department. We’d be happy to help you out! You can contact customer service by phone or email using the contact information below. Email us at EVPfeedback@agorafinancial.com and one of our Customer Service Representatives will get back to you as soon as possible. Call our Customer Service team toll-free at 1-800-708-1020. International customers can contact us at 410-454-0499. For more than a decade, Agora Financial has helped over a million readers protect and grow their wealth. With a diverse array of online newsletters, print publications, books, documentary films, and events, we’ve helped provide unique and effective ways to navigate different parts of our market. Our research is 100% unbiased and independent – that means we never accept money in return for coverage.